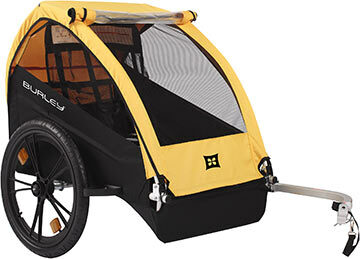 Burley is the worldwide leader in bicycle trailer design and has been for more than 35 years. They put heart and soul into every trailer we make so you can be sure you are getting the absolute best in quality, durability and safety. Click on each model to learn more.